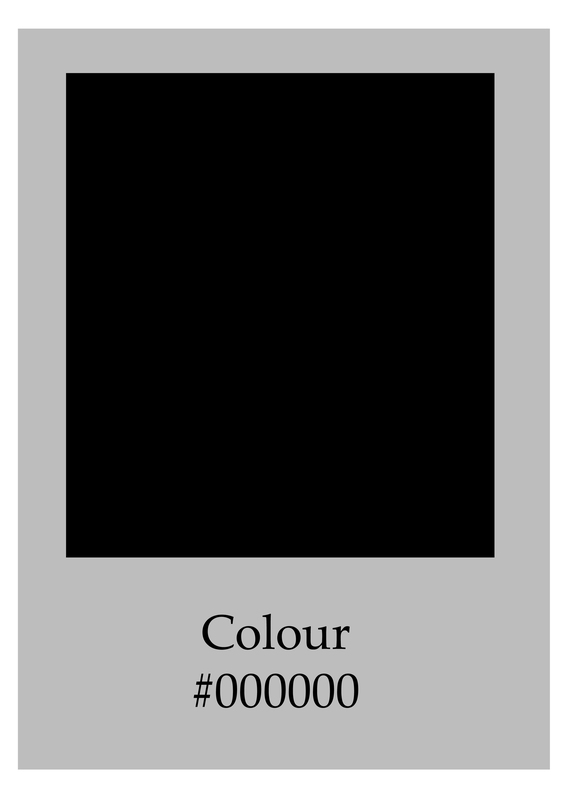 I have chosen a primarily black, grey and white colour scheme for this blog. This is due to the colours creating easily viewable text, aesthetic balance and visual appeal. Black on white, due to its journalistic history in print, also generates simplicity, professionalism and interest. Individually, both the colours black and white stimulate different physiological responses in individuals, in accordance to their cultural, social and past experiences. White is considered to inspire a sense of cleanliness, due to its association with the coolness and cleanliness of snow. In the Western world it is also used to suggest simplicity, impartiality and equality. Black, in contrast, denotes strength and authority. 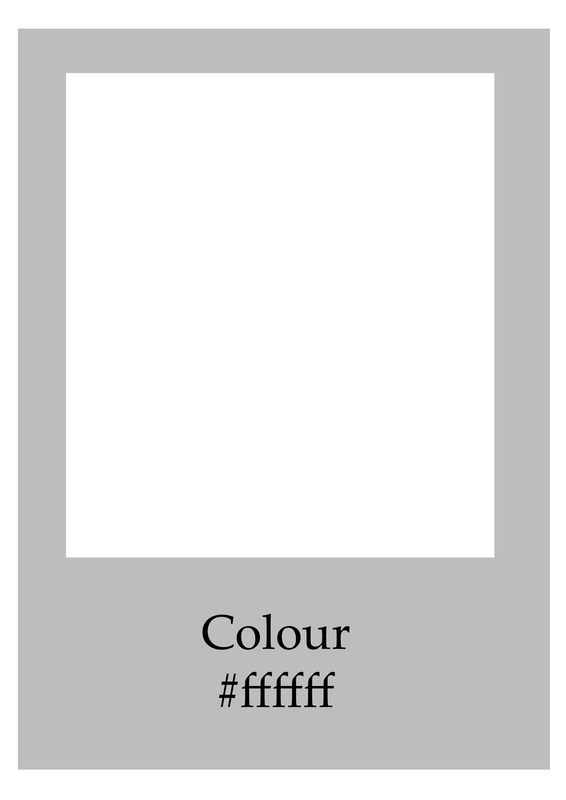 It is considered to be a very formal, elegant and prestigious colour, especially when by itself.